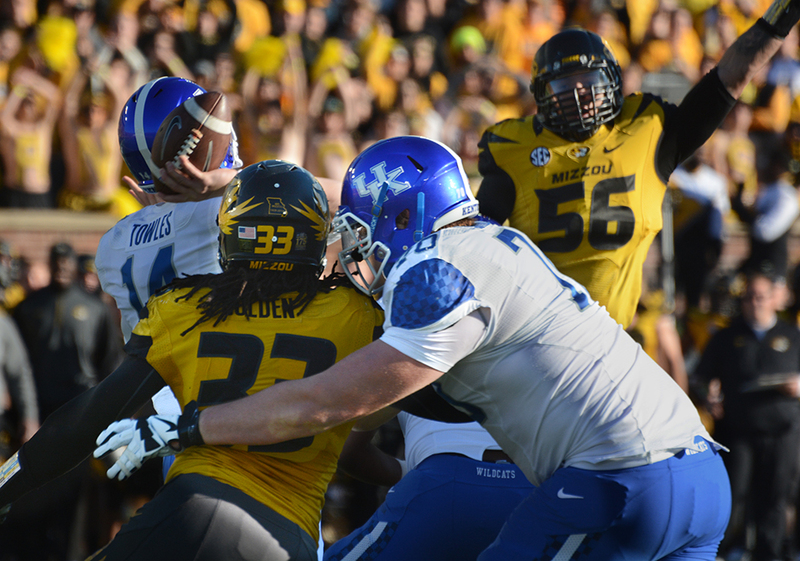 Defensive lineman Markus Golden (33) runs back his interception against Toledo in September, one of 10 interceptions Missouri has this season. 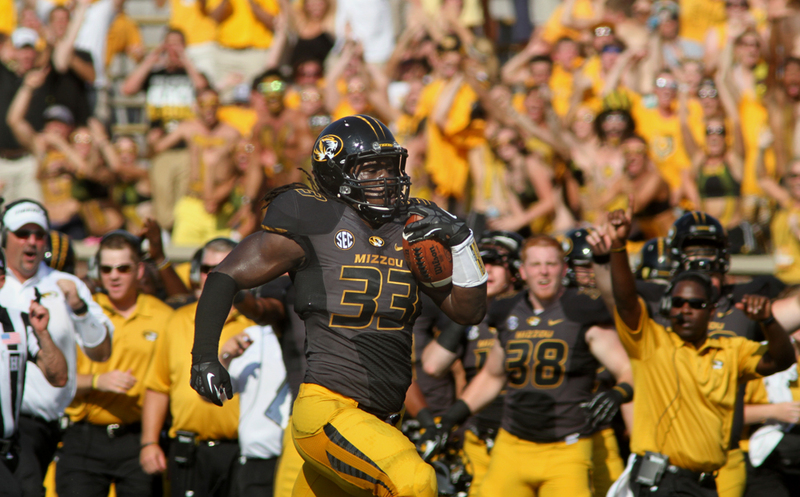 COLUMBIA — Missouri defensive end Markus Golden is one of the most disruptive forces in all of college football. In 12 games, the senior from St. Louis has registered 16 tackles for loss and 8 ½ sacks. 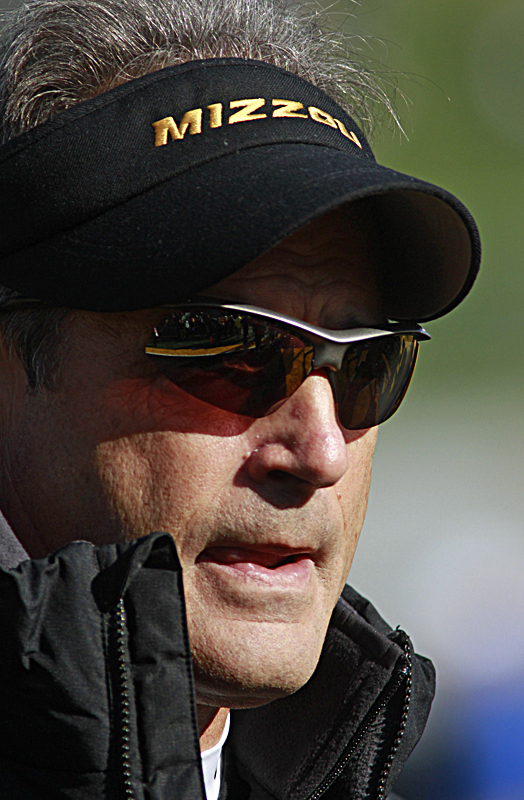 Many experts didn’t believe Missouri could compete with the SEC in football. That seems silly now, after Missouri (10-2, 7-1) finished a drive late in the fourth quarter to take a 21-14 lead against Arkansas (6-6, 2-6). 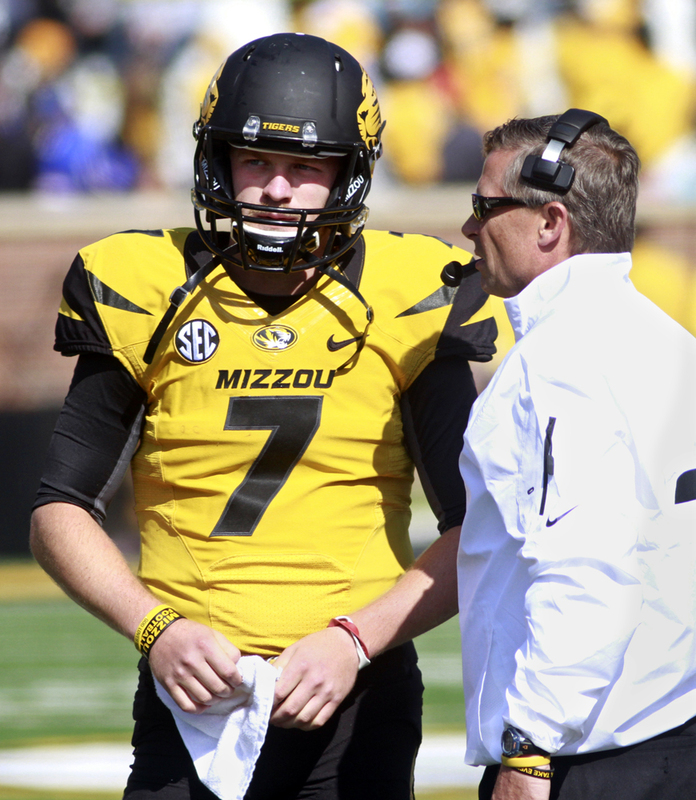 Tigers two games away from SEC East crown: Repeating as champions of the Southeastern Conference’s East Division was unthinkable for Missouri midway through its regular season schedule. Division rival Georgia had just rolled into town and smacked the Tigers 34-0 in their own stadium. Quarterback Maty Mauk committed five turnovers and the defense allowed a Bulldogs’ rushing attack for 210 yards, despite missing star running back Todd Gurley. The loss was Missouri’s second in three games — the other one coming against lowly Indiana — dropping it to 4-2 on the year and 1-1 in SEC play. The big news out of Missouri football media day on Monday was the indefinite suspension of starting cornerback Aarion Penton. The suspension comes after Penton was arrested early Friday morning for possession of less than 35 grams of marijuana, a misdemeanor in Columbia. 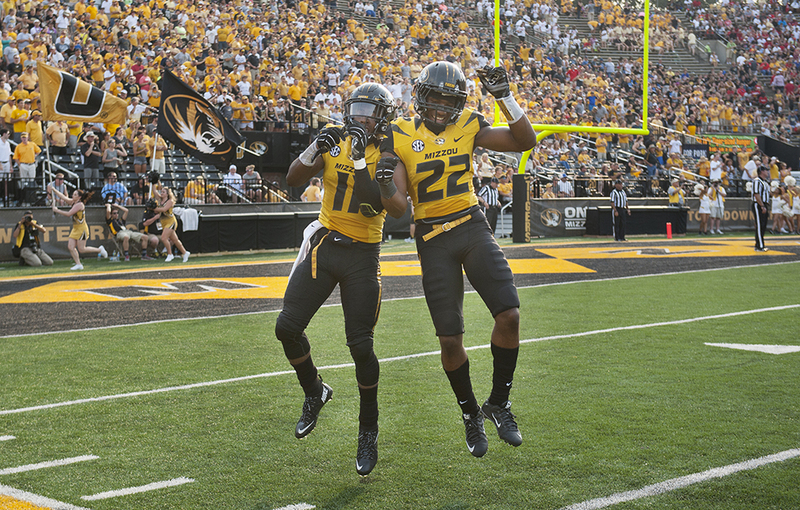 Ground game trending upward: A Missouri offense that looked listless through four games of Southeastern Conference play finally showed signs of life in its weekend win over Vanderbilt. While was it not a dominant performance, the Tigers at least showed the ability to sustain long scoring drives en-route to racking up 385 yards of total offense — by far their healthiest output through four games of conference play. 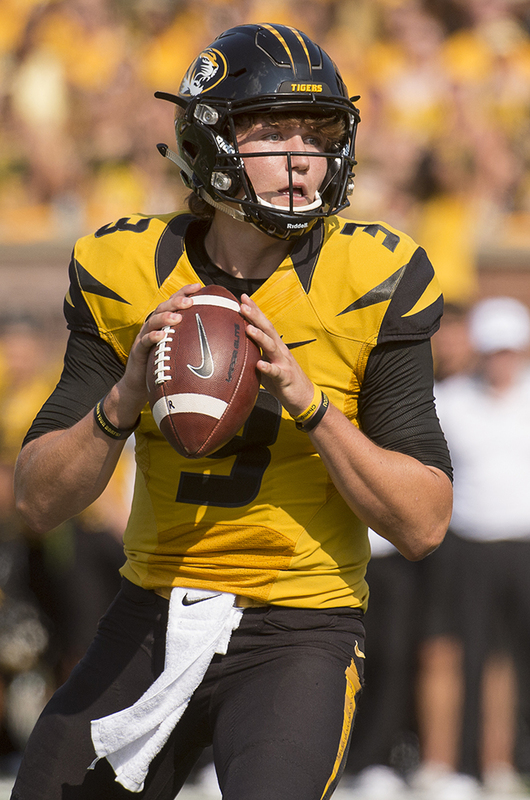 With no touchdown passes over the last three weeks, Maty Mauk’s first season as starting quarterback for the Missouri Tigers has stalled. KBIA Sports’ Brandon Kiley has a midseason report.